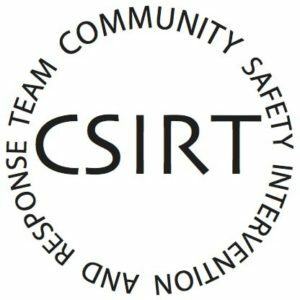 Community Safety Intervention and Response Team (CSIRT) is recruiting volunteers. 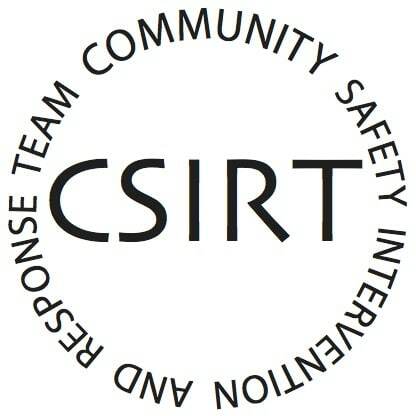 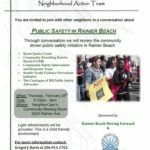 To build community, support safety, engage in intervention activity, respond to community needs. 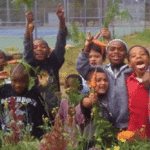 2010 SE Family Action Summit: What every parent wants to know!